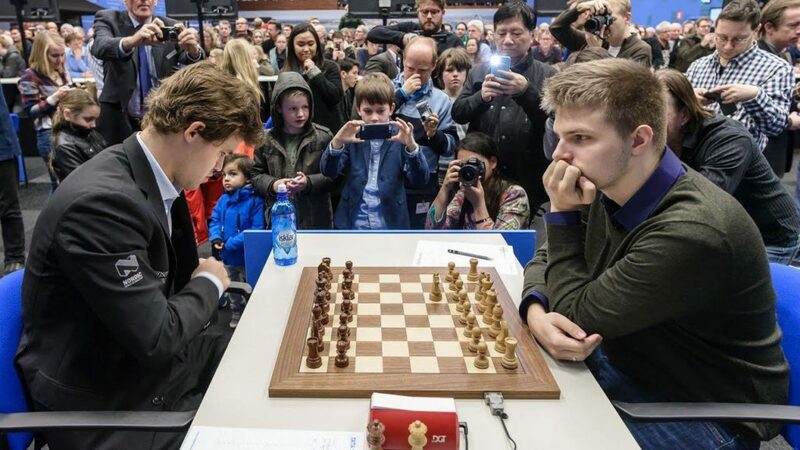 My friend, Max is enamored of the Reti Opening ever since Richard Rapport used it to beat Carlsen this year. “What if someone tries that against you when you are Black?” I asked, laughing. That had him worried. A fine effort by Rapport that Reti would have approved. But what about Black? I think he can try the Lasker System with 7…Nbd7, …Bd6 aiming for …e5 advance. Alternately, he can try 11…Re8!? with the same idea. Among March updates I found the following encounter refreshing. I have simplified the analysis by Viktor Mikhalevski and offered my own commentary wherever necessary. 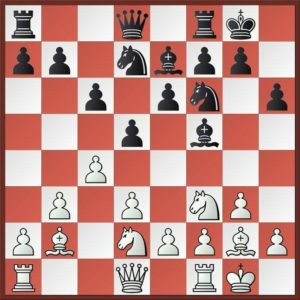 An object lesson for White against the Petroff! But Black should not lose heart. He had to play the thematic 12…Qa5! 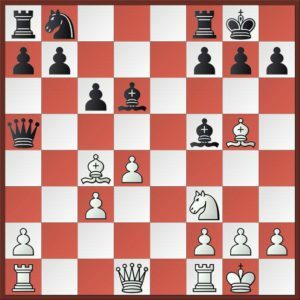 keeping an eye on the fourth rank and also targeting c3 as pointed out by Mikhalevski. 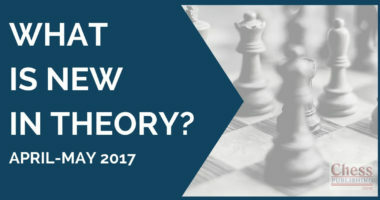 There is much else to see and explore at ChessPublishing.com. Visit the site and take a look.